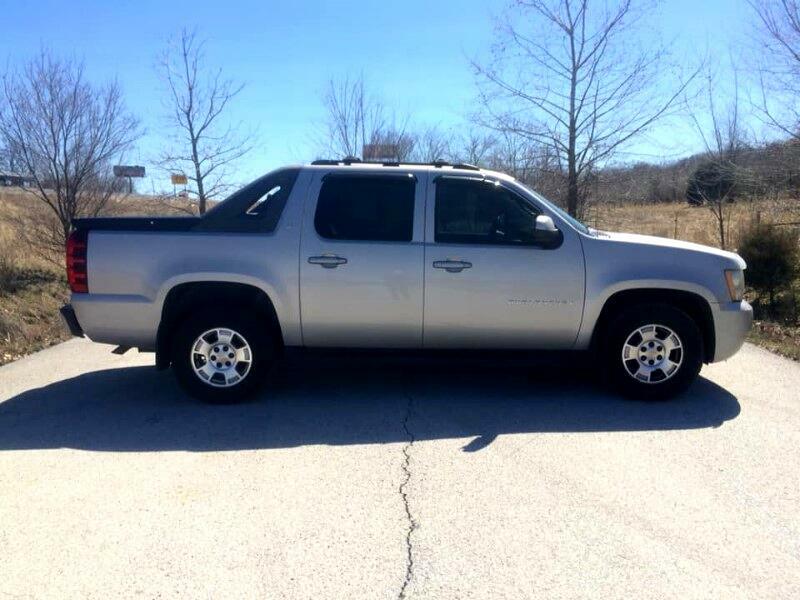 THIS IS A 2007 CHEVY AVALANCHE LT 4X4 CLEAN CARFAX TRUCK. THIS TRUCK IS CLEAN INSIDE AND OUT AND RUNS AND DRIVES AS IT SHOULD. IF YOU ARE LOOKING FOR A GREAT 4X4 TRUCK THAT WON'T BREAK THE BANK THIS WOULD BE THE ONE!